Hensley&Cook offers tailor made solutions for each client. This sections provides you with some examples of solutions offered, but please contact our team to discuss your specific requirements. Solutions are always tailor made to the specific requirements of the client. Hensley&Cook coaches the client to find the best fitting solution taking into account the specific framework provided by the client. We at Hensley&Cook know, that each customer is unique and has specific requirements. There is not one solution that fits all, that’s why we offer tailor made solutions for each client. Carefully adapted to the needs, cost effective and with the target in mind. Nevertheless it may be interesting to learn more about some of the solutions Hensley&Cook has put in place for some clients, but these examples do not show a comprehensive list of solutions and our specialists are always happy to look into your specific requirements. 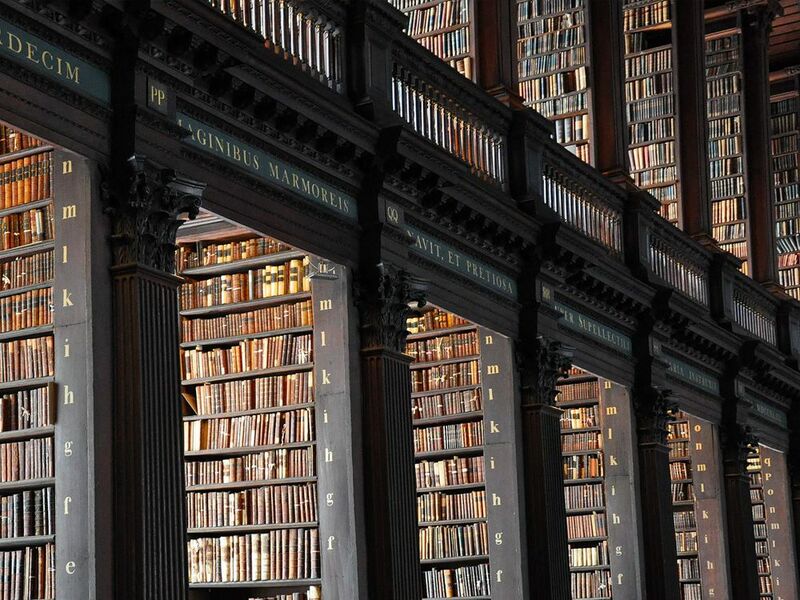 Estate Planning is the process of planning the administration and distribution of wealth in a long-term view and the context of generation crossing wealth preservation.  Hensley&Cook has a rich set of products that can help clients to design their estate planning as close to their wishes and ideas as possible. Tatarstan is one of the most successfully developing regions in Russia. A lot of international production and manufacturing companies relocate their plants and factories to the Special Economic Zones because of the professional environment, modern infrastructure and competent support. Apart from these very investor oriented benefits, there are also to be mentioned the favourable tax regimes and, most importantly, the direct access to and the support of the Republic’s and Country's government. The registration of vessels in Seychelles is governed by the Merchant Shipping Act of 1995. Seychelles is the perfect choice for luxury boat registration, because of its modern facilities, streamlined registration process and attractive tax-planning opportunities.